California's Sierra Nevada, Trinity Mountains, and coast ranges are among the most spectacular mountain landscapes in North America. 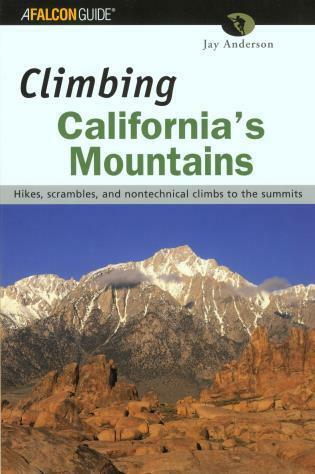 Readers are guided to 69 hikes and climbs up California's highest and most beautiful peaks. 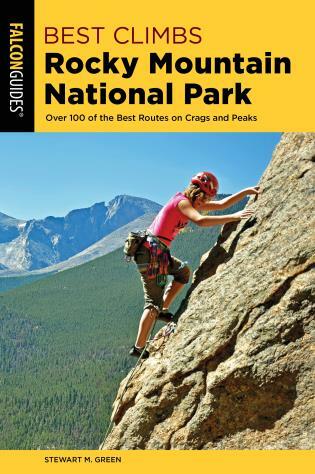 While there are some technical climbs, most of these summits can be reached without the use of specialized climbing or mountaineering equipment. 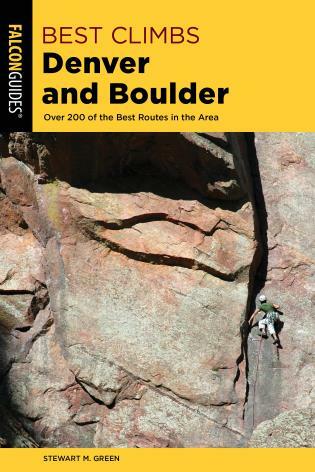 Find the best routes up California's mountains with this authoritative, illustrated guide. 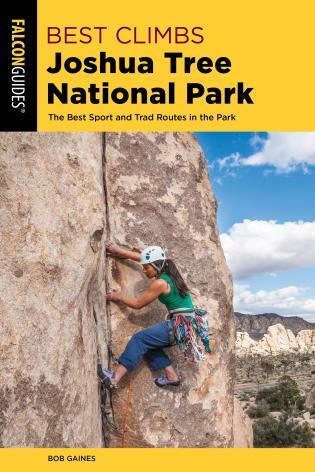 Jay Anderson has been rock climbing and mountaineering for more than thirty years. He lived for twenty in California and currently resides in Vail, Colorado.